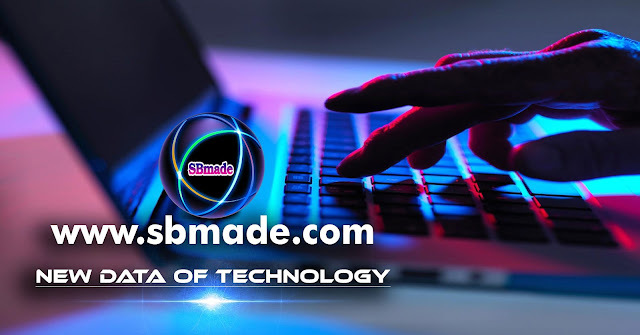 SBmade was founded by Samith Banuka Bandara (SB.Bandara) and Udesh Sanjeewa Bandara (US.Bandara) in 2016 and we already provide more information for you.We also include New Data Of Technology and some other important information on the site.Also, our site places great emphasis on technical information.Accordingly, we provide accurate information for the users.Today, every person must travel with the new world.Otherwise, there will be no progress.So our site also provides new information.And many of our users have already added up.This may be due to the simplicity and the information we have on the site. So you can easily understand our site in English.We always pay attention to your convenience.We also strive to provide accurate information to the world.We also provide some information with videos.Our specialty is providing information in a variety of ways.You can get a lot of information from our site.If you want, you can contact us.We will consider your proposals and your requirements.So, connect with SBmade and learn new things. 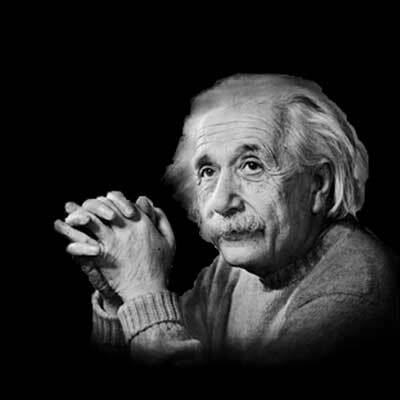 SBmade was founded by Samith Banuka Bandara (SB.Bandara) in 2016 and we already provide more information for you.We also include New Data Of Technology and some other important information on the site.Also, our site places great emphasis on technical information.Accordingly, we provide accurate information for the users.Today, every person must travel with the new world.Otherwise, there will be no progress.So our site also provides new information.And many of our users have already added up.This may be due to the simplicity and the information we have on the site. So you can easily understand our site in English.We always pay attention to your convenience.We also strive to provide accurate information to the world.We also provide some information with videos.Our specialty is providing information in a variety of ways.You can get a lot of information from our site.If you want, you can contact us.We will consider your proposals and your requirements.So, connect with SBmade and learn new things.